Recruitment agencies specialising in the notarial profession are never out of work! As a result of recent evolutions in notary status, notary offices require an increasingly different approach for recruitment firms. This is especially true given the new possibility for notaries to create their own offices through a procedure called horodatage. 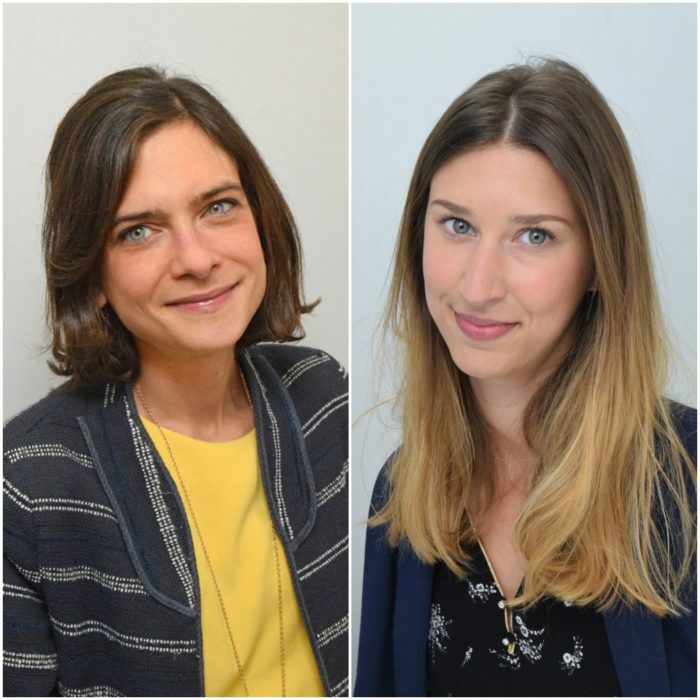 ‘In 2016, Macron’s law shook up the notarial world by allowing notaries to set-up their own offices without having to buy shares in another practice’, Marie-Laurence Arnould and Louise d’Amécourt highlight. Marie-Laurence Arnould and Louise d’Amécourt are consultants specialised in notary recruitment at TeamRH, a Parisian recruitment cabinet working in the legal profession. In fact, in total, the law envisages the possibility for 1650 notaries to liberally establish offices in 247 free zones (green) and 60 controlled zones (orange), which represents 20% of the existing workforce. As of April the 1st 2018, 1122 notary offices have been created and appointments should run until July 2018. In any event, the prestation de serment is an obstacle to other professional activity and some Parisian offices are desperately seeking new employees. Another element that has opened up the recruitment market, particularly in Paris, is a provisional law envisaging the elimination of a clerks’ authorization to receive clients by 2020. ‘Notary assistants or holders of a 1st clerk’s diploma will no longer be able to welcome clients,’ says Marie-Laurence Arnould. ‘For employees who do not necessarily desire to move to a salaried notary position (it is only associate notaries or salaried notaries who can meet the clientele), their job subsequently becomes less interesting. So they tend to look for another position with the possibility of further development’. This is an evolution that, in Paris as elsewhere, encourages notary offices to use to recruitment firms to strengthen their teams; a significant evolution in a world where word of mouth and recommendations have traditionally worked well. Above all, in Paris, the mobility of young notaries has exploded, as have employee demands in terms of wages and social or personal benefits. ‘The opinions of the new generation of employees are becoming increasingly important and notary offices are inclined to respond to these demands’, Louise d’Amécourt analyses. ‘It is necessary to take into account salary, possibility of evolution, work life balance, mobility…. With the procedure of horodatage the notary graduates realise that they are no longer simply filling a quota’. Salaries are on the increase for notaries in Ile-de-France As in all legal professions, salaries vary greatly depending on areas of specialisation and structure. However, in Paris, recruitment firms are seeing an increase in salary expectations due to the emergence of this new market. ‘The notary world is a small world,’ Louise d’Amécourt continues. ‘Many employees know each other and know what salary they can expect depending on the structure. We have different profiles of collaborators; those who desire a progression within their study, those who have high salary demands and those who work with a ‘let’s give it a go’ approach. As recruitment consultants, our role is to regulate the sometimes excessive expectations of candidates, but also to negotiate with our client. Clients cannot miss out on opportunities despite the increase in pay-out expectations. It’s the law of the market’. To find the right profiles, the consultants of the Parisian recruitment firm TeamRH work with a range of resources. ‘We have our own database that we enrich and update frequently’, they explain. We search for profiles via CVthéques but also sites and journals specialising in the legal profession, such as Defrenois or Legal Week. Despite the market’s abstruseness, the notarial profession appears more and more on LinkedIn and the tendency to use social media will continue in years to come’. Once profiles have been identified, a first telephone interview and subsequent meeting enable TeamRH to better understand a candidate’s profile; their desires, expectations, where they want to be in the future, their salary expectations. This approach simultaneously requires knowing the expectations of clients. ‘We work with notary offices that share the same values ​​as us’, the two recruitment consultants in Paris conclude. This allows us to match the candidates with the environment of the practice, which is important because many candidates feel lost and disheartened in the notary world. They like their job, but sometimes feel that working conditions are neglected. 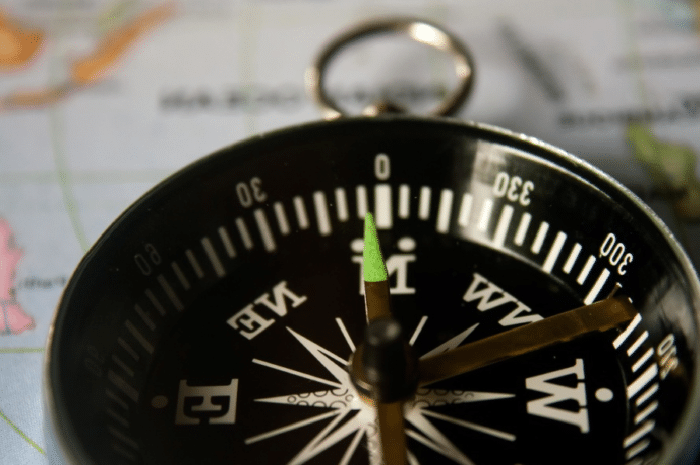 As consultants, we are here to follow our candidates and clients throughout the process, aiming above all to advise and support the best as we can. We know that when we offer a position to a candidate, it will suit them in the long term’. Interview conducted by Sylvie MIGNARD. 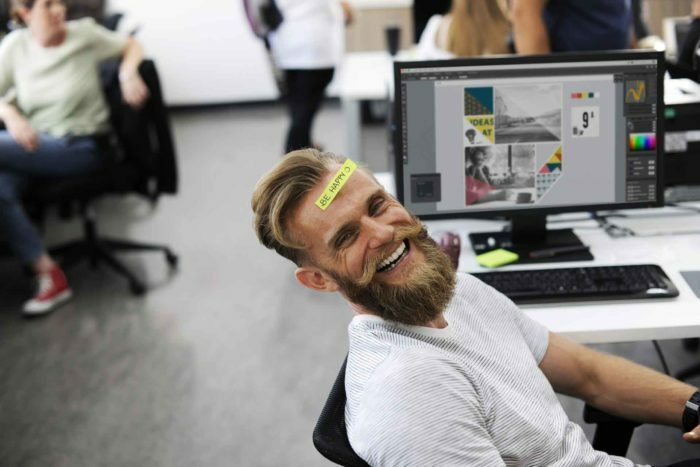 Is humour in the workplace dangerous ?